Start taking classes at Oom Yung Doe and other studios! Extremely effective self-defense techniques are being taught at their most fundamental level so that any beginner can learn to defend themselves. Participants will learn how to turn everyday objects into weapons for self-defense, and how to safely use your body to put an offender on the defense. In addition, breathing, stretching and strengthening techniques leave participants with a calm, confident feeling. These Techniques consist of: How to react against punches, grabs from behind and throat attacks using movements that leverage your strength. Techniques to stay calm and focused under pressured situations Stretching and strengthening to increase flexibility in the back and wrists, improve circulation, enhance respiratory function, boost energy levels, increase confidence and reduce stress. 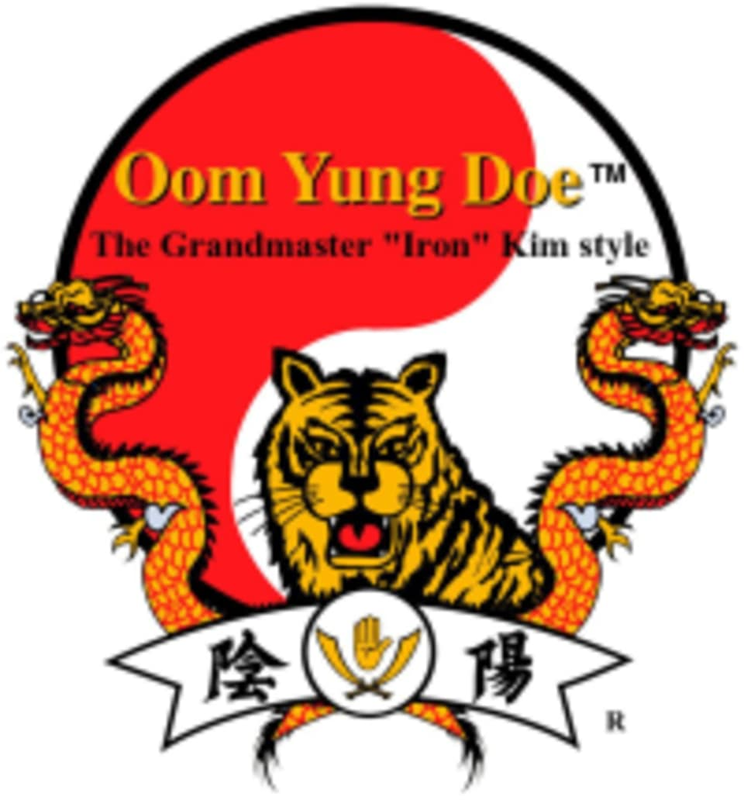 Oom Yung Doe has been in the Boston area for over 30 years, training instructors and students to develop mind and body, and working to improve the community. There are no upcoming “Iron Kim Self Defense” classes on this day. We have been in the Boston area for over 30 years, training instructors and students to develop mind and body, and working to improve the community. Oom Yung Doe holds classes at 31 Belmont Street in Cambridge.